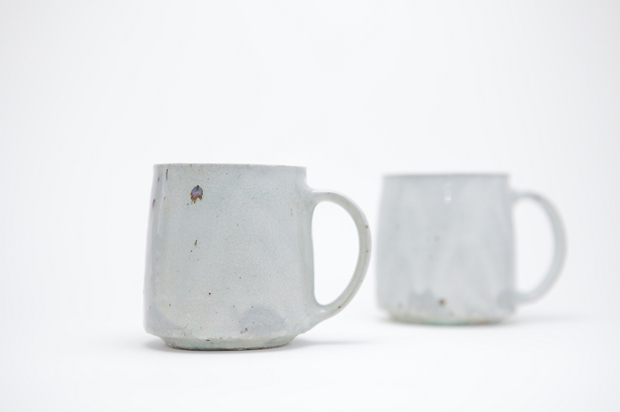 Two things that I have no problem finding in terms of inspiration are furniture and pottery. For some reason they’re at the forefront, whether that be a particular phase at the moment I’m not sure (quite possibly), but I’m always keeping my eyes on the ground for other content and avenues to pursue. 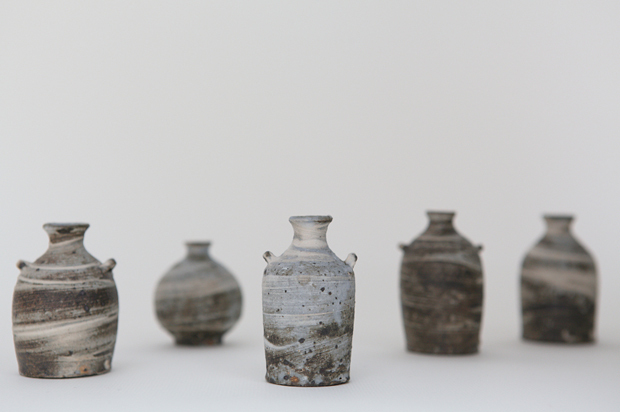 I suppose as I’m getting quite adept as a potter myself I’m finding some fascinating works across the web. 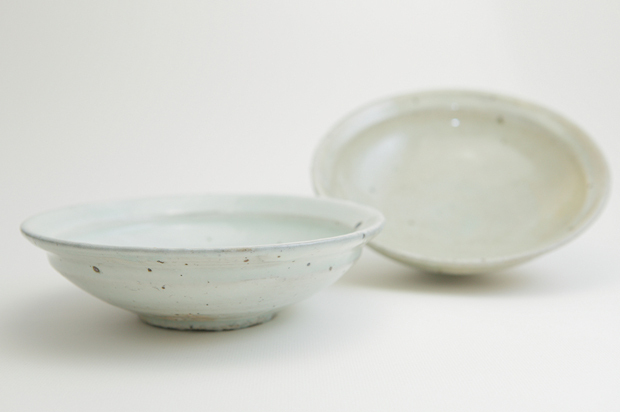 One of my favourites recently, and that inspired a few glazing techniques that I thought I might try out in the studio myself, is Japanese potter Toru Hatta, who has that classic understated aesthetic. What’s beautiful is that these particular effects aren’t easy to duplicate, a lot of them come from the natural process of firing and making. It’s basically the talent and skill that sets it apart from all the rest. 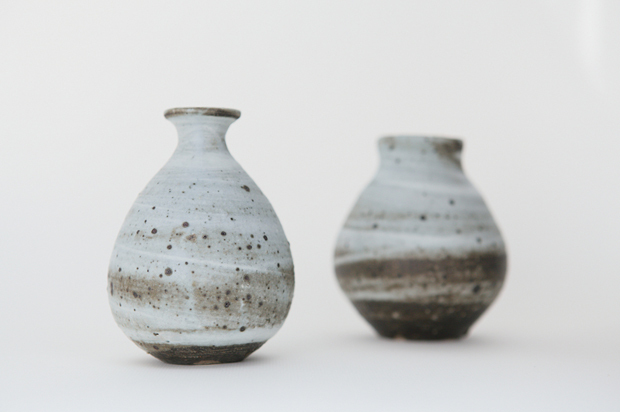 Some people may see these works as slightly minimalistic, but I see them as pure vessels that are both creative and experimental. 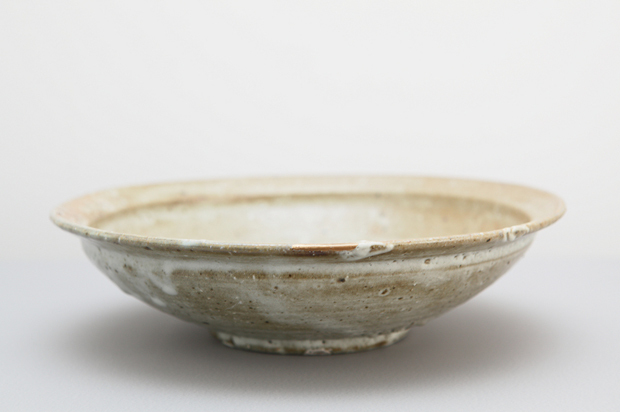 Just look at the hakeme pots for example, where he’s applied slip with a brush directly to the surface of the pot. 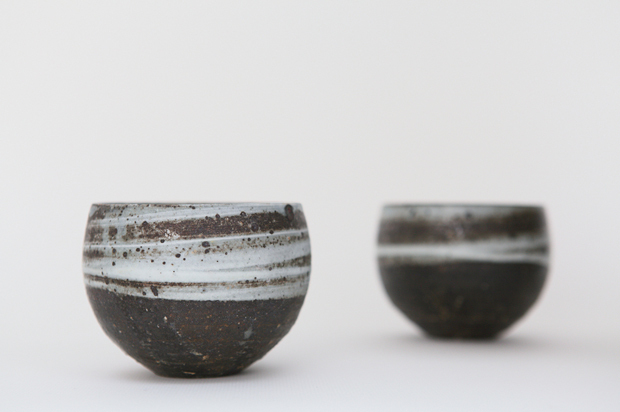 This creates a fantastic effect and are certainly objects I’d love to have on my own shelf (which is bursting with other pots and lacquerware at the moment). 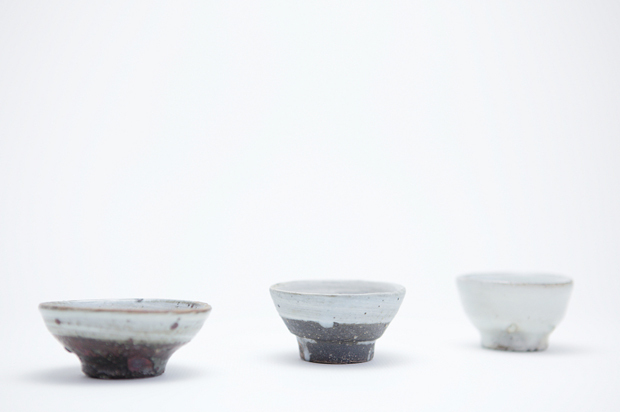 Toru Hatta himself was born in Kanazawa, and has a background in design and engineering. Since then his works have been showcased all over Japan in various exhibitions, and it looks like recently he’s taken on even more galleries, which is always great to see. This just shows the strength of craft in Japan at the moment! Unfortunately I’m a bit restricted to what sort of pots I can personally make due to having no specific kiln to fire in, only electric, so I’m currently thinking outside the box in that department. But one day I hope to make pots that are the same standard as these, I just need to get my act together and put the time and dedication in to the craft. 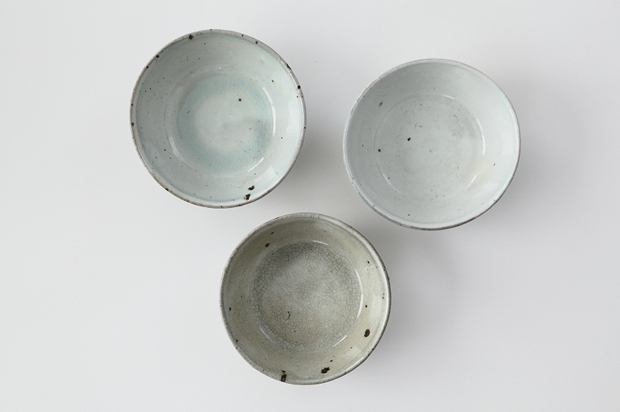 I hope you enjoy these photos of Toru’s works and you’ll visit his website to see more.